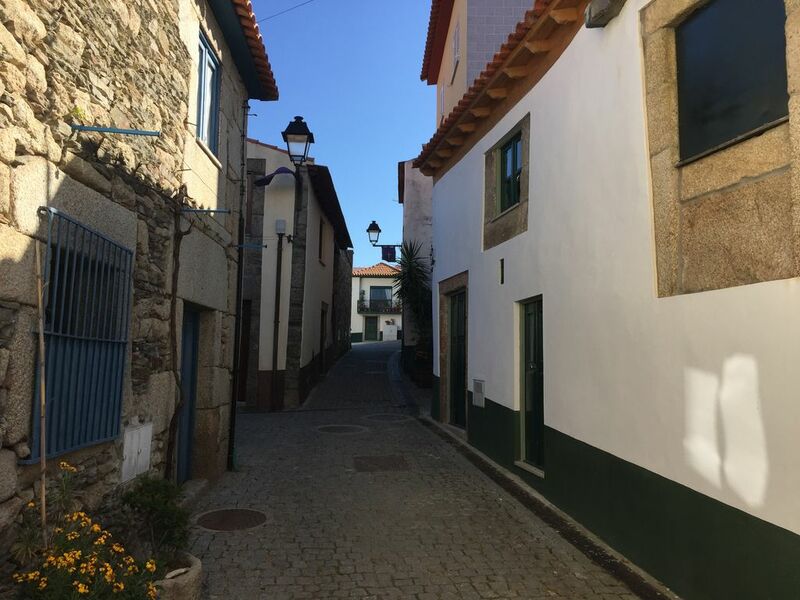 Small pre-1950 family house, refurbished, inserted in the Village of Boats Vineyard in the middle of Alto Douro, UNESCO heritage. Typical village house located around the main church dating from the 12th Century, among other buildings rich in history. 10 minutes from Douro River and 25km from Régua and Pinhão (N222 is the most beautiful road in the world). There is also Tabuaço at 2km, where you can find outdoor and indoor swimming pools, restaurants, bars, etc. Great place, excelent & friendly host, lovely, historic village in worth exploring region. Jose & Ana are very friendly and helpful hosts. Their place has everything you need while vacationing in Duoro Valley. House is comfortable, lovely decorated and has lots of character. No problem with parking and visiting other places in the area. Jose provided us with valuable advise about historical points to visit. Thank you for your hospitality. Peter and Barbra. Super petite maison, tres bien equipe, jose est tres accueillant. Parfait !!! Recu comme des rois, Barcos est un petit village magnifique. Ideale pour escapade en amoureux. Tables conseiller delicieuses. Merci.